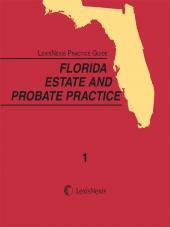 This practice guide is essential for Florida attorneys facing estate planning or probate issues. Checklists and forms included are invaluable to daily practice. Experience the new standard in practice guides. The LexisNexis Practice Guide: Florida Estate and Probate Practice gives you step-by-step guidance in the areas of estate planning and probate issues and quickly points you to information and answers for the many questions and tasks you may have. 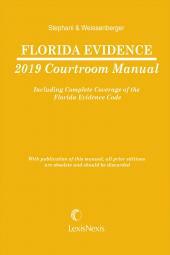 With this guide, you get complete and current coverage on the many activities related to Florida Estate and Probate Practice, including basic estate planning, wills, tax implications, homestead rights, intestate succession, asset administration, and more. 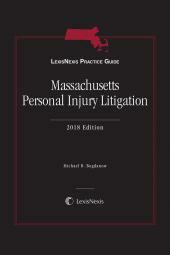 With its concise writing style, streamlined chapter format, abundance of checklists and forms, and abundance of references to leading and related cases, you'll find a practice guide that's easy for you to use. 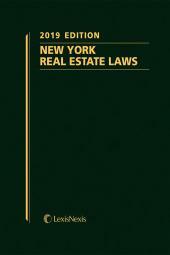 Add to that the cross references to analytical content, and the extensive and authoritative guidance from a consultative board of experienced Florida practitioners and judges, and you'll know it's what a practice guide was meant to be.